John’s practice focuses on environmental and construction law, representing residential, commercial and industrial real property owners, operators and developers, construction managers, contractors, design professionals and lenders. John guides clients in navigating complex issues relating to real estate acquisition and development, construction, property management, risk management and management of environmental conditions at facilities throughout the United States. As a construction attorney, John employs his skills as a draftsman and negotiator specializing in the negotiation and drafting of design, design build, construction and procurement contracts. John also counsels clients on property acquisition, development and construction related business issues, such as pricing, avoidance and allocation of risk, scheduling, project delivery methods, insurance and bonding. With a strong knowledge and understanding of the entire design and construction process, John provides guidance from the earliest stages of project planning through final completion and occupancy, including the avoidance and/or resolution of related disputes, such as design and construction defects, property damage and neighboring property owner disputes, project delays and cost escalations. John’s environmental practice focuses on complex brownfield and contaminated site remediation and redevelopment, environmental aspects of real estate transactions and corporate mergers, acquisitions and divestitures and regulatory compliance. At the earliest project stages, whether an acquisition or rehabilitation of an existing facility or site development and ground up construction of a new building, John’s focus is on the anticipation, assessment and allocation of environmental risk. John also assists clients in the remediation and rehabilitation of contaminated properties, including entry and participation in complex regulatory programs such as the New York State Brownfield Cleanup Program. As both a construction and environmental attorney, John frequently represents clients in connection with such matters as cost-cap and fixed price remediation contracts, combined remediation and development projects and utility and energy infrastructure projects such as “turnkey” design-build and design-build-operate co-generation and solar PV projects. Having begun his career as a litigator, John has extensive experience in all aspects of sophisticated commercial litigation and alternative dispute resolution. 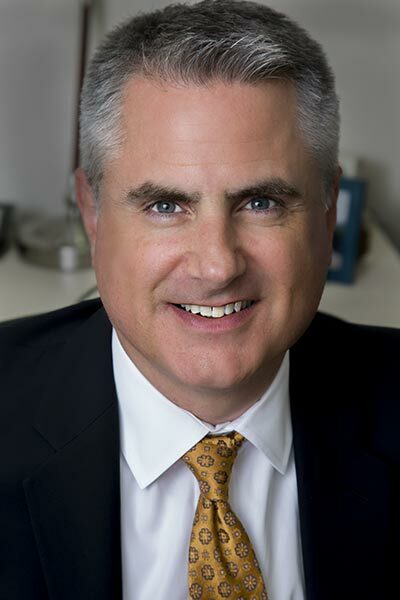 As a litigator, John has successfully handled matters involving environmental liability, cost recovery and cleanup, construction and design defects and contract claims, land use, loan workouts, commercial and residential leases, employment, franchise and commercial unfair competition and non-competition matters. Before joining SPR, John spent 23 years, first as an associate and then as a partner, with the law firm of Tannenbaum Helpern Syracuse & Hirschtritt LLP.